Perforated House by Kavellaris Urban Design Perforated House: A Modern Home That Celebrates Yesteryear's Charm... Do you prefer the charm of traditional homes? But you also like to have a modern kitchen, spacious rooms, and open plan living areas. 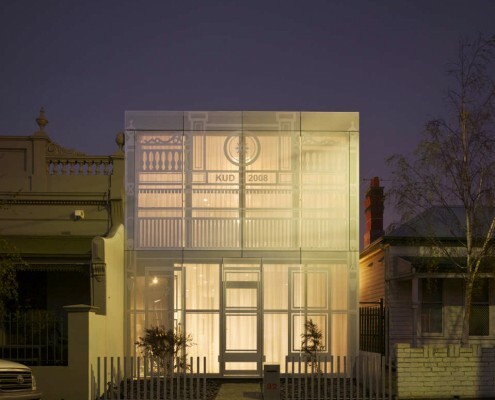 Perforated House proves you can have both — even if you build a new house from scratch. 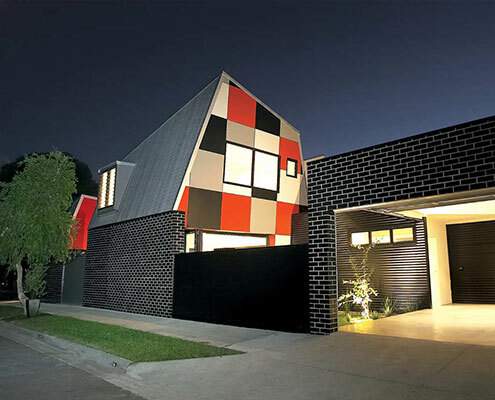 Jones House by Kavellaris Urban Design Jones House is What a Home Designed for Australia Looks Like Jones House is a home designed for Australian conditions proving architectural ideas can be achieved without big budgets and costly construction methods.